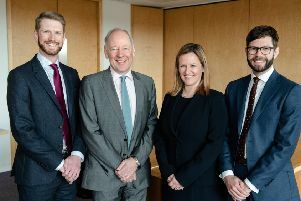 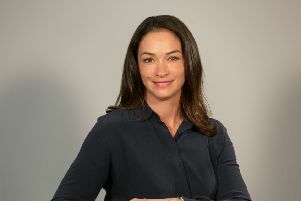 Legal firm Turcan Connell has appointed divorce lawyer Gillian Crandles as its new managing partner, only the second person to hold the title in the firm’s 22-year history. 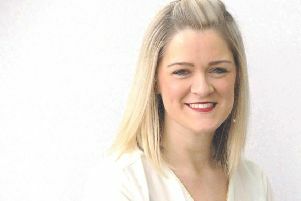 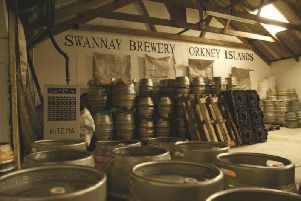 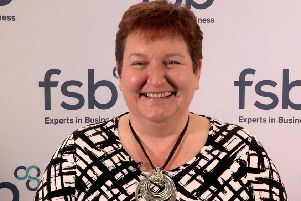 A Perthshire business-owner has been named operations director for the Federation of Small Businesses (FSB). 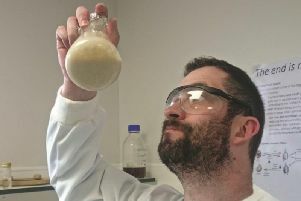 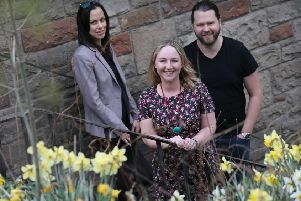 Women working in Scotland’s Stem (science, technology, engineering and mathematics) sector overwhelmingly prefer to work for smaller companies where they feel able to make a difference, new research suggests. 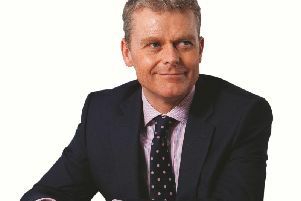 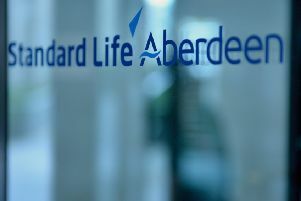 Standard Life Aberdeen is among a host of organisations supporting the Scottish launch of a nationwide initiative focused on increasing diversity and inclusion in the asset management, professional services and financial services industries. 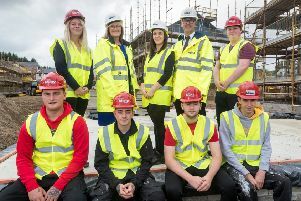 The first week in March saw the annual celebration of apprenticeships during Scottish Apprenticeship Week – an annual campaign highlighting the value apprenticeships and work-based learning bring to individuals, employers and the economy. 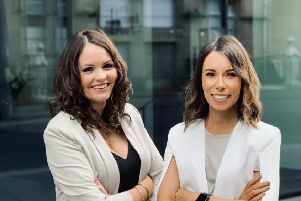 Stewart Milne Group has narrowed its gender pay gap thanks to initiatives providing female workers with clear opportunities for progression. 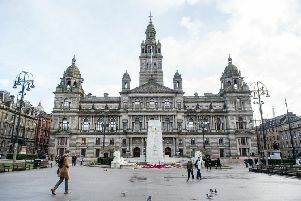 Hamilton & Inches has unveiled a change in leadership as the jeweller and silversmith seeks to double turnover by 2024. 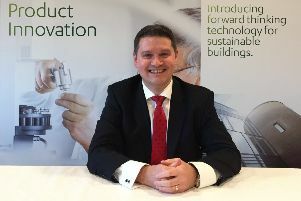 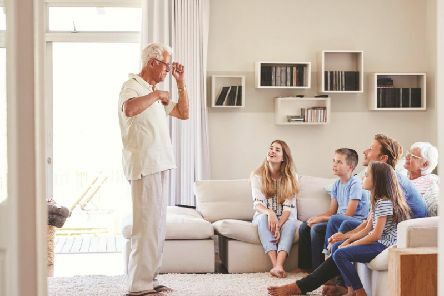 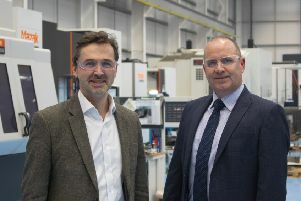 Maven Capital Partners, the Glasgow-headquartered private equity firm, has led the management buy-out (MBO) of a Cumbernauld-based window manufacturer. 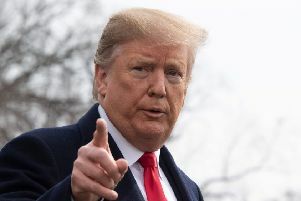 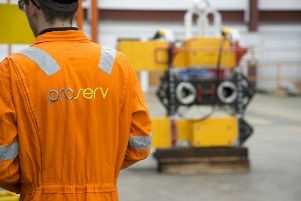 Aberdeen-headquartered technology company Proserv has continued its busy pipeline of sales and acquisitions activity with the disposal of its drilling services arm to a US group.